Digital Subscriptions > iScot Magazine > September 2018 > Supporting the Do-ers! FEW WILL forget the aftermath of 18th September 2014, the shock, the sense of bereavement that so many experienced as the realisation sunk in that the people of Scotland had by a small margin, voted to remain part of the United Kingdom, rather than return to being a normal independent country which makes its own decisions. 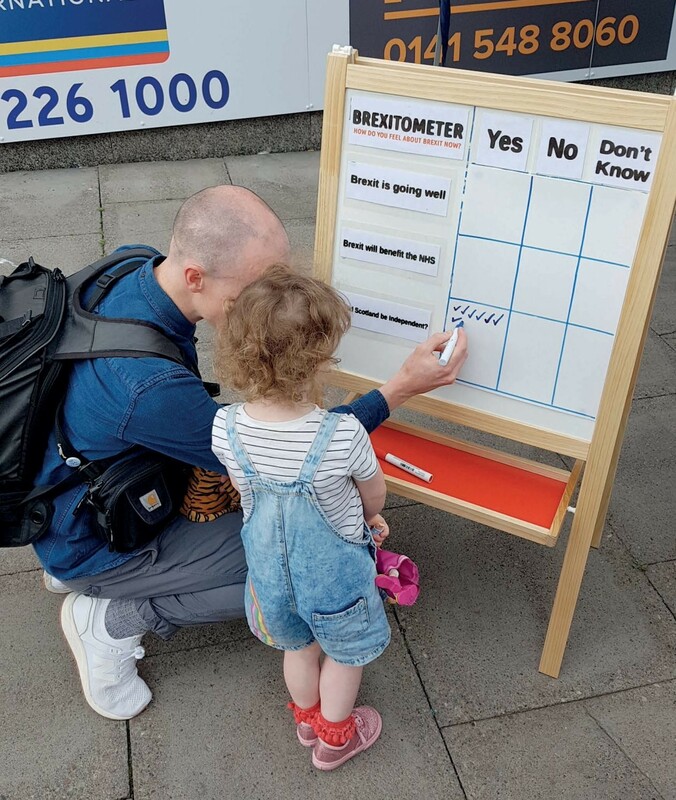 Yet, in spite of the sense of despair, of loss felt by supporters of the Yes campaign, a determination arose to carry on the fight for our country and for our right to self-determination. This was fuelled further by the insensitivity and arrogance of then prime minister, David Cameron as the very next day he declared his intention to relegate Scottish MPs to a secondary status through the implementation of EVEL (English Votes for English Laws) while English MPs continued to make the decisions for Scotland. The injustice of the democratic deficit was exacerbated when Scotland voted overwhelmingly to remain in the EU, but were forced to face being dragged out of the EU by a Brexit which was voted for in only England and Wales. 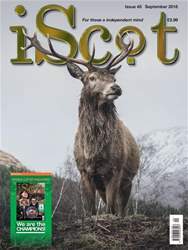 iScot issue number 45 2018 124 pages of the best crack in Scotland and beyond. Featuring the very best of wordsmiths in Scotland today. Robbie Dinwoodie, Alyn Smith MEP, James Kelly (iScot goes Pop, Peter A Bell, Jason Michael McCann, Vivien Martin, Allan Martin, Paul Kavanagh’s Wee Ginger Dug, Blaze’s Page,Fiona Grahame of Orkney News, Moira Dalgetty, Bill Dale, Indy Lawyer, Ran Bruce’s Spider, Dave Bowman, Gordon Craigie, Major Bloodnok and the most excellent Billy Kay.